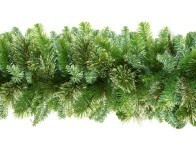 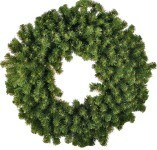 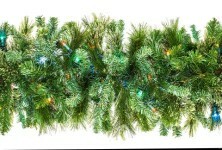 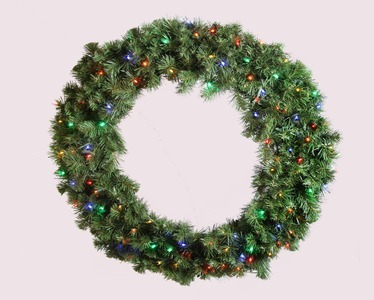 This beautiful 36 Sequoia wreath, is comprised of Sequoia Pine tips. (320 Tips) The wreath was hand-crafted to give it the most realistic look possible. 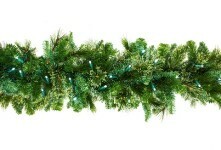 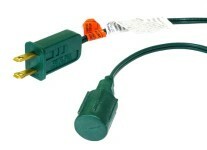 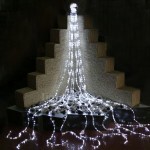 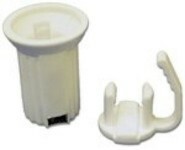 Lit with long lasting, cool burning, 70 LED multi-colored lights. 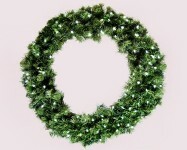 Neighbors and customers will love this wreath for years to come.